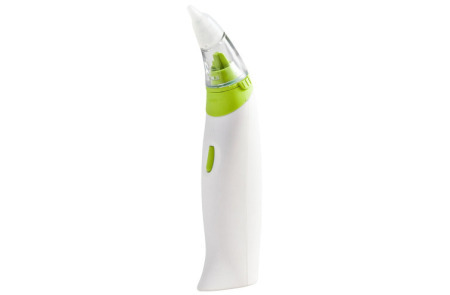 STUCK offers a superior suction function, so that you children can eat, with a secured bowl holding their meal. 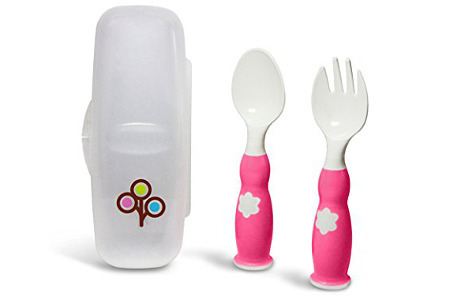 The suction fork, spoon and bowl kit was created with an extra durable pressurized suction base with a deep bowl that will hold a lot more food for your toddler and reduce waste from spillages. 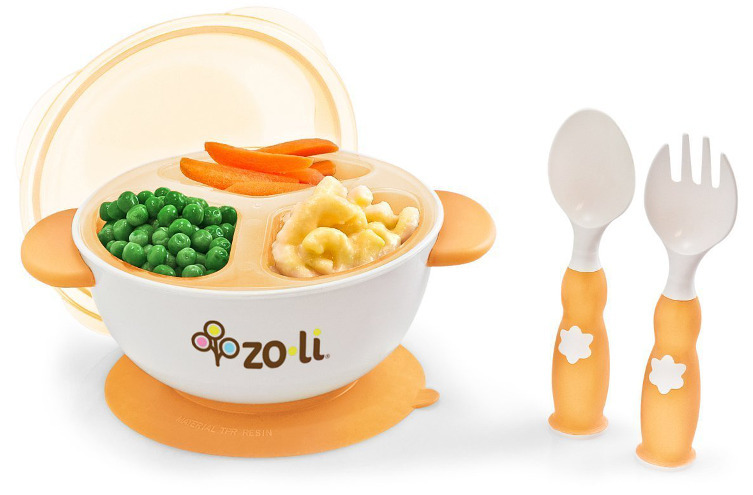 The STUCK bowl remains in one place and this kit contains an inner tray, a bowl, a lid, a fork, and a spoon for your little one to use at breakfast, lunch and dinner times. 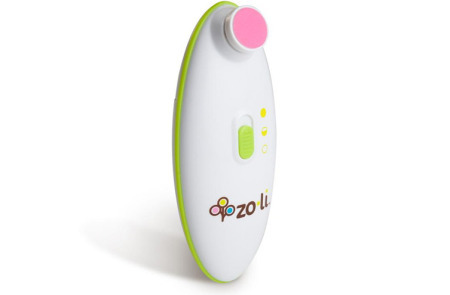 The Knot Genie Detangling Brush – The Original. The Best!